10 Ready to Claim or Submit Your Listing Yet?  As you may already know, EscapeFront recently launched an escape room vendor directory. 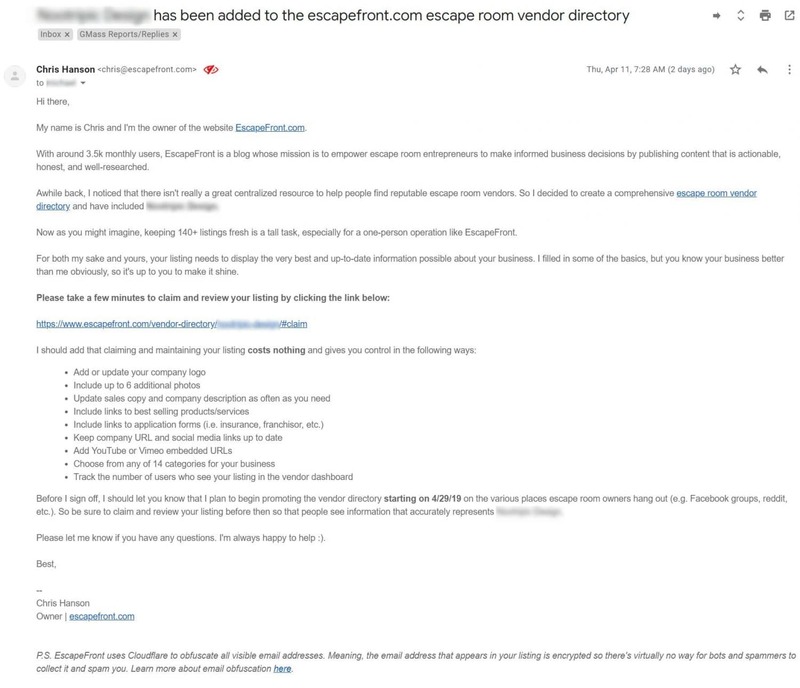 Well, for one it provides a great starting point for escape room entrepreneurs when searching for reputable vendors. To get the directory started with a bang, I decided to input over 140 listings…manually. To be honest, since I’m not affiliated with any of the companies, and don’t know them nearly as well as the people who work there do, the information I entered was pretty…minimal. Basically just enough to get by, for now. That’s one BIG reason why I’ve asked each business to claim their listing. I sent this email campaign to each vendor I entered a listing for. So, if you’re still on the fence about spending 5-10 minutes to claim and update your listing, let me offer a few reasons why it’s important. When you claim your listing, you’re in control! On the flipside, you get to also decide what people don’t see. For example, you may prefer a different logo than the one I chose for your business. You also might not like how I categorized your business. 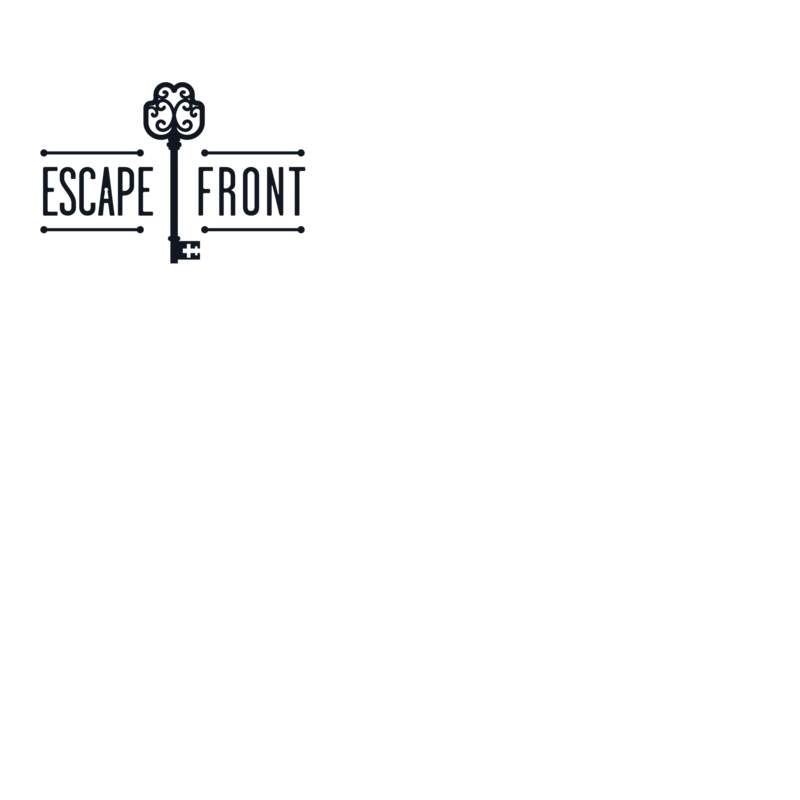 Overall, EscapeFront.com received around 3.5k monthly active users! 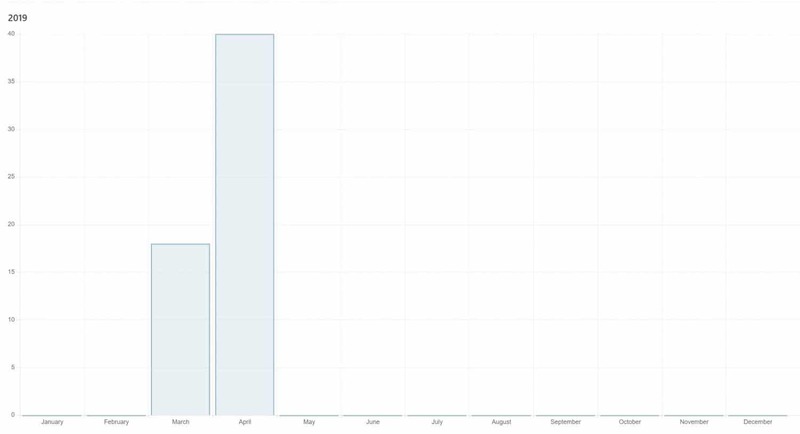 Our organic search traffic has steadily increased over the past few months. 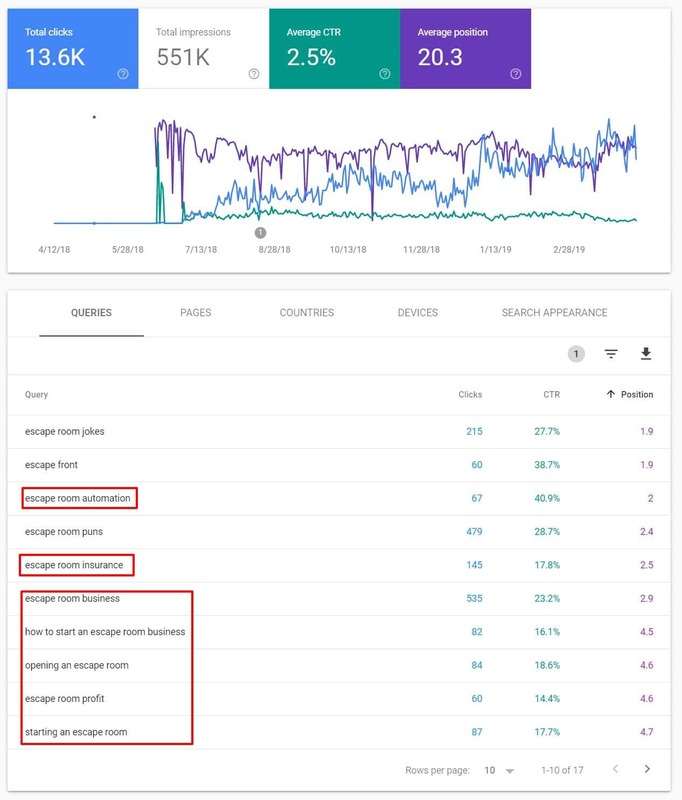 As you can see from the screenshot below, we’re crushing some of the keywords that align closely with what you do. 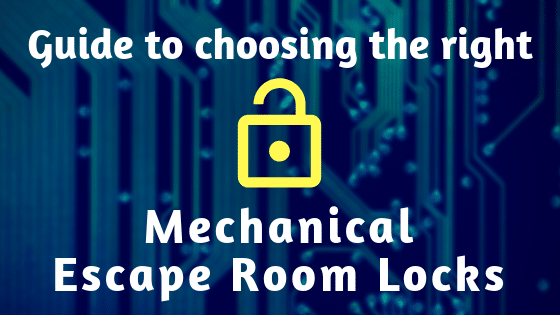 Take the Google query “escape room business” for example. Position #1. 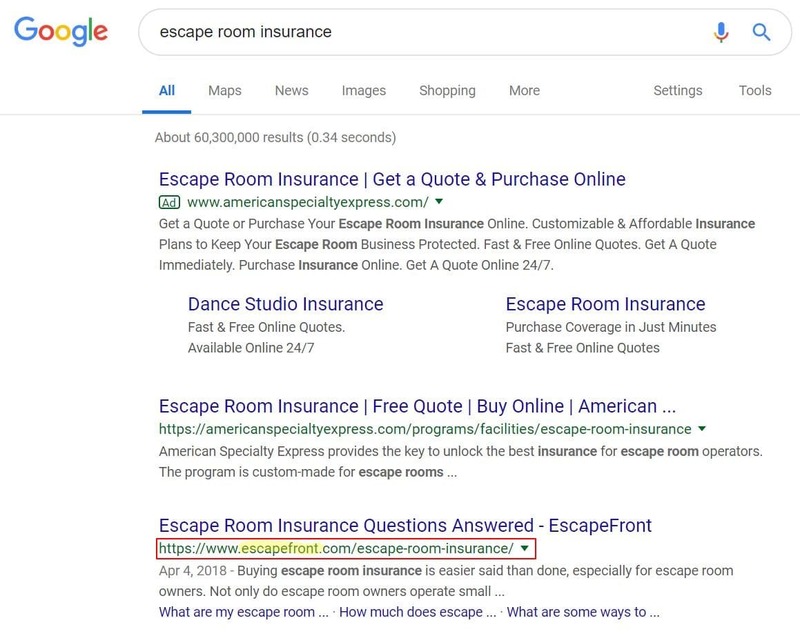 Or how about the query “escape room insurance”? Position #2 after the ad. And as we continue to push high quality content, we’ll attract visitors in both in greater numbers and variety. We will be doing a robust internal linking audit over the next few weeks to make sure people visiting this page about props, this page about insurance, and this page about the ER business (to name a few), also end up in the directory. With an influx of traffic to the directory expected, it becomes that much more important for you to claim your listing and make it shine. When you claim your listing, prospective clients have the ability to send you an email without leaving the listing itself. 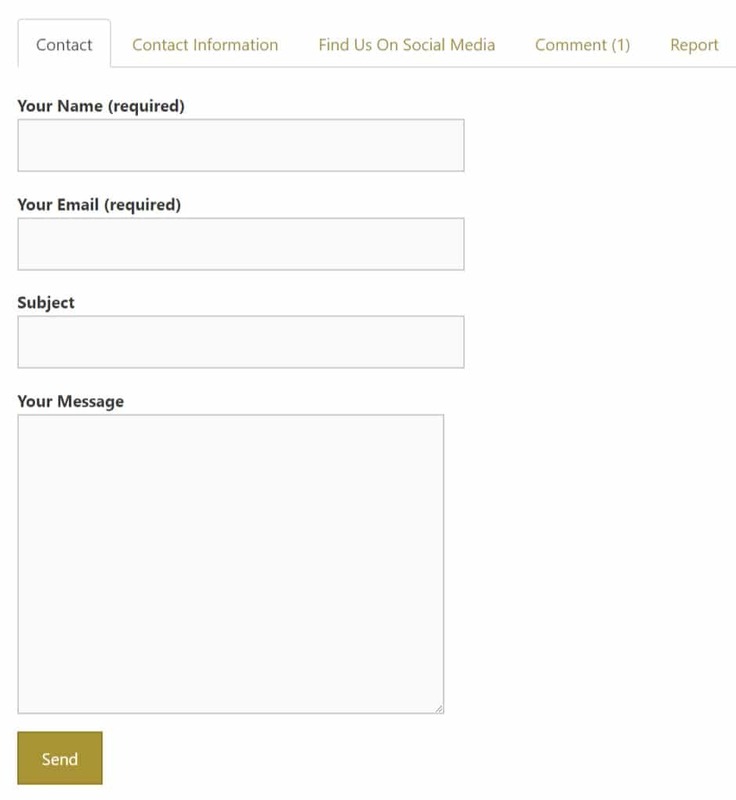 A contact form will appear in in a tab fittingly called “Contact”, where users will be able to send you messages directly. Here’s what a listing looks like without the “Contact” tab. 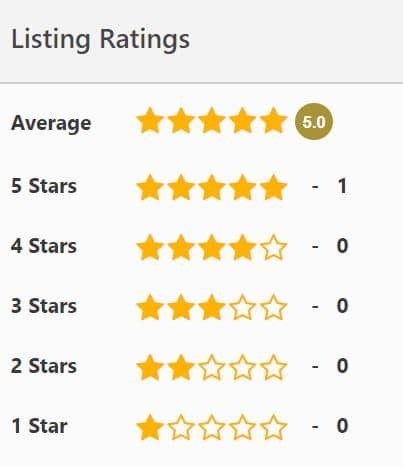 Encouraging people to review and star-rate listings is an integral part of of our marketing plan when promoting the directory. Whether someone leaves a glowing, or not-so-glowing review, you’ll probably want to know about it as it happens. That way, you can respond quickly and appropriately to thank the customer or remediate a contentious situation. Notifications are only possible when a user claims their listing though. This is because the notification system is tied directly to the claimer’s email address field within the system. What’s more, once your listing has been claimed, all comment responses that you leave will automatically show up with your name (or company name). That way, the reviewer knows who they’re actually dealing with. If your listing is more robust (i.e. images, solid sales copy, contact info) than your competitors’, chances are visitors will contact you first. As of this writing (2 days after vendors were notified of the directory launch), 16% (23/143) of listings have been claimed. That number is expected to grow in the coming weeks. Integrations get added and subtracted. Heck, even business names change. It would be a shame for a lead to pass up your listing because you forgot to mention that your software integrates with Zapier. When you claim your listing, you’ll be able to stay on top of out-of-date information. Submitting and maintaining is free, forever. You’ll never be required to pay anything. However, as you’ll see in Reason #9, there may be opportunities to boost your listing down the line. After the dust settles and we get a clearer idea on what kind of traffic we’re getting, we may explore paid listings. 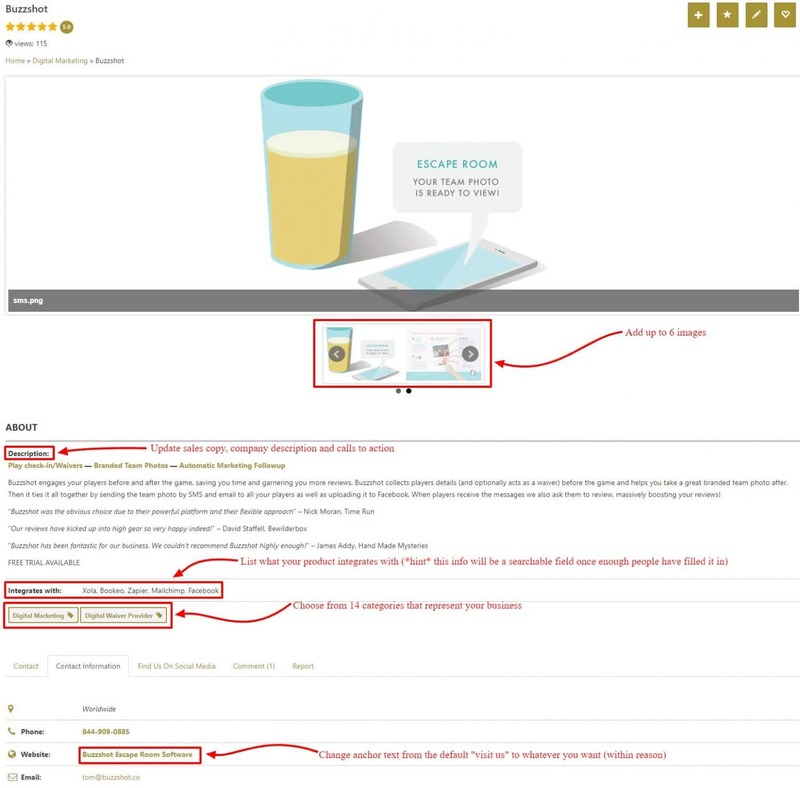 Users may be able to boost their listing or have it featured elsewhere on the site. Those who have claimed their listings, will have first priority. Ready to Claim or Submit Your Listing Yet? Follow the instructions below or get in touch here if you have any additional questions, comments, or concerns.